Whether it’s an elegant wedding, playful backyard barbecue, birthday party, office celebration, or something in between, we’ve got your covered! 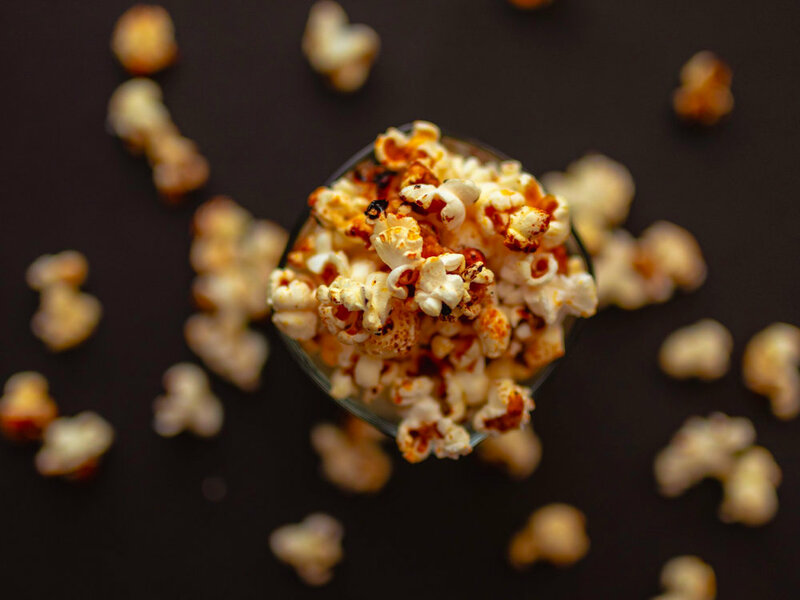 With dozens of delicious gourmet popcorn creations to select from, we’ll help you pick the best combination to make your event POP! * We’ll contact you within 48 hours to pick your flavors. Gluten-free, vegan, and dairy-free options make popcorn bars the perfect guilt-free snack. But don’t worry. We still know how to party.